The Hospital of the University of Pennsylvania. While pain medications almost always follow surgery, Penn Medicine has developed an alternate method of recovery for spinal patients that reduces the use of opioids in an effort to combat the ongoing epidemic around the addictive drugs. 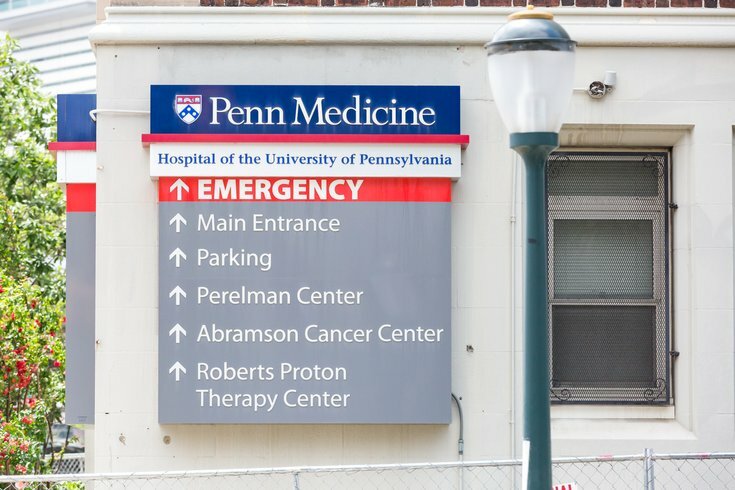 It was announced on Friday that the Penn-developed protocol, Enhanced Recovery After Surgery (ERAS), which optimizes patients’ surgical care before, during, and after surgery – including patient education, post-operative medications, and recovery plans — left fewer patients in need of pain management pills one month after surgery. These findings, which focused solely on spinal surgery patients, were published in Journal of Neurosurgery: Spine. This venture was explored, in part, because 75 percent of spinal surgery patients at Penn Medicine are what they call “opioid naive,” meaning they do not take opioids on a daily basis — which creates a higher risk of them becoming dependent post-surgery. Penn’s research notes that about seven percent of spinal surgery patients continue their opioid use one year after surgery. For this study, researchers examined two groups who underwent elective spine or peripheral nerve surgery at Penn: 201 patients in the ERAS group treated between April and June 2017 and 74 patients who underwent traditional surgical care between September and December 2016. Researchers found that use of intravenous opioid medications via patient-controlled analgesia (PCA) — known as a pain pump — was nearly eliminated in the ERAS group, compared to over half of spinal surgical patients in the control group who relied on PCA. After one month, a smaller group of patients in the ERAS group were using opioids — only about 38 percent — compared to 53 percent of patients in the control group receiving traditional treatment. It’s worth noting that pain scores were similar in both groups, but researchers believe that ERAS pain management protocol, which relies on the use of both opioid and non-opioid medications, was effective in achieving appropriate pain control. ERAS also includes a robust multi-modal pain management protocol with judicious use of opioids only as needed. It has previously been proven that ERAS protocols have been effective in the orthopedic, urology, and colorectal surgery fields, but this is the first time the method has been successfully implemented for neurosurgery patients. Future studies will focus on the cost-effectiveness of ERAS care as well as its effects on long-term health improvements.